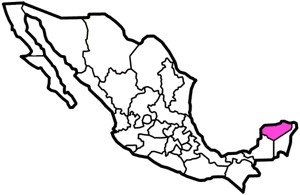 Yucatán is one of the 3 states that make up the Yucatán peninsula. This was the homeland of the ancient Mayas, and ruins of their advanced civilization dot the state. 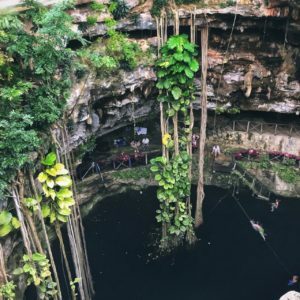 Another magical feature is the hundreds of cenotes – spectacular subterranean swimming holes.